18 – 25 April | 20 – 27 Apr | 21 – 28 Apr 2019 – SET DEPARTURE SPECIAL! 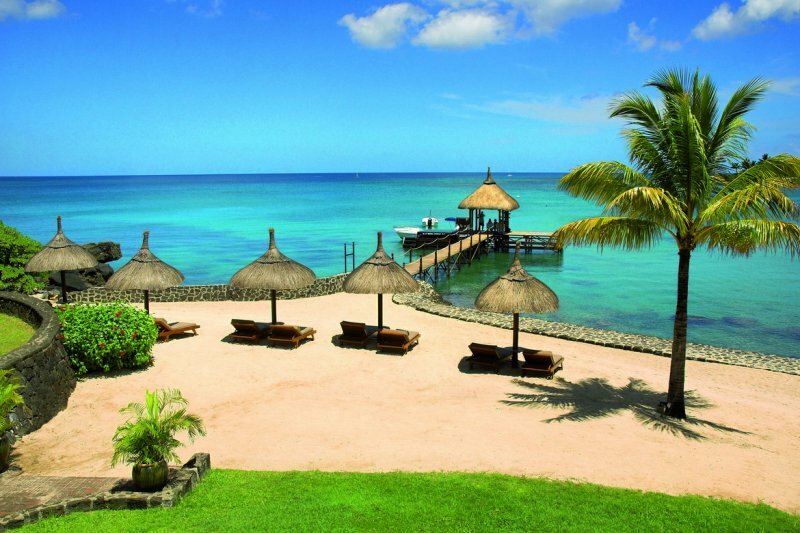 Upgrade to an all inclusive package for only R4 814 per person sharing. All inclusive includes all meals and selected beverages. 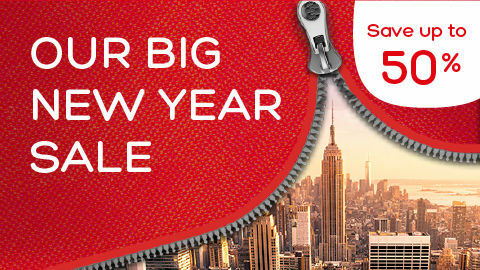 Honeymoon discount, dinner, sparkling wine and gift. 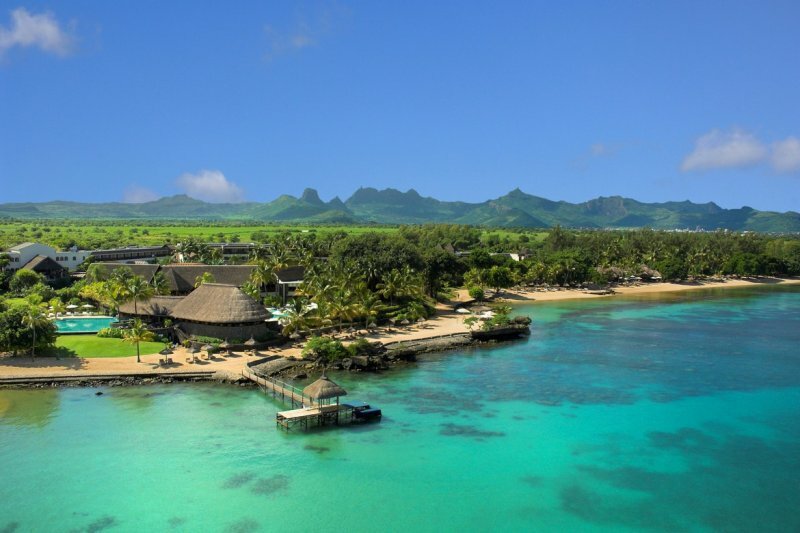 Explore the abundance of Mauritius with us at the Maritim Hotel. 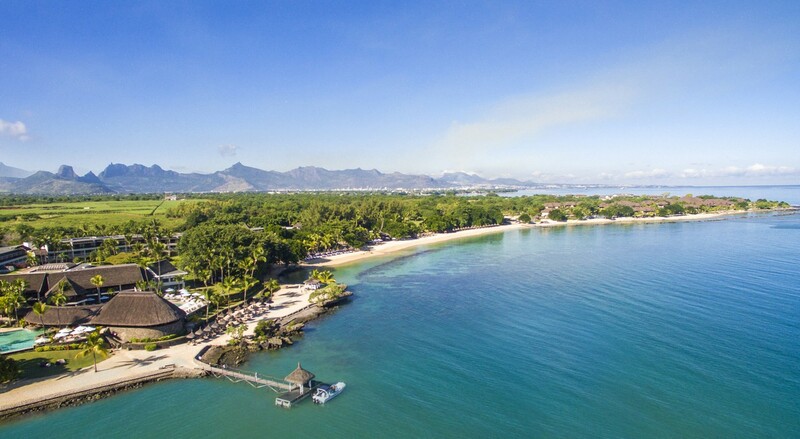 Framed by regally sculpted tropical gardens in the middle of a 25 hectare nature reserve, trimmed by shimmering silver sands and deepest azure waters, the Maritim seems a location designed by divinity. 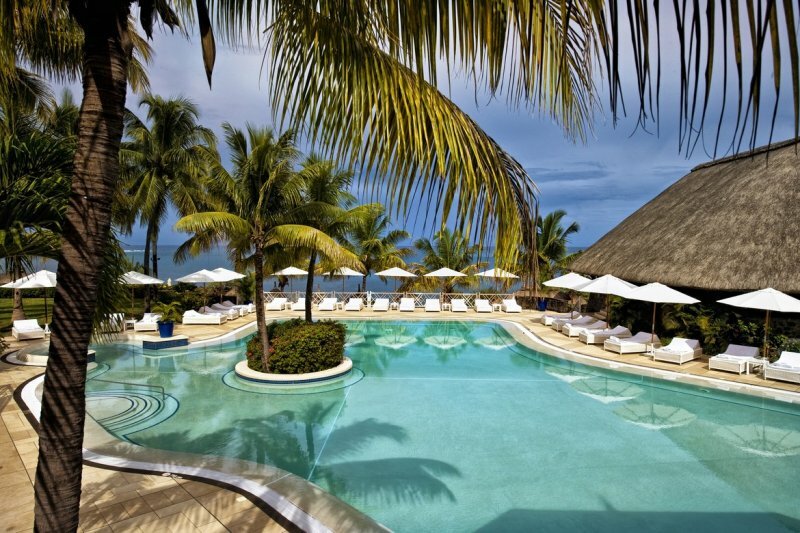 Ideally located on its own private beach along Turtle Bay, only minutes away from the shopping Mecca of Grand Bay and the capital of Mauritius, Port Louis, The Maritim Hotel is ideal for exploring all facets of Mauritius Island. and furnished with wooden furniture with the choice of double or twin beds. Minimum occupation: 1 adult. Maximum occupation: 3adults or 2 adults and 1 child. 40 to 44 sqm including balcony or terrace; our carefully designed and decorated Privilege rooms will give you the full sensation of warmth, comfort and relaxation with the choice of double or twin beds. The spacious bathroom area can be wide opened by sliding doors; with double wash-basin, separate shower, free-standing tub and separate toilet. Interconnecting rooms are available on request. Minimum occupation: 1 adult. Maximum occupation: 3 adults or 2 adults and 1 child. Enjoy the breathtaking view in the 58 sqm Prestige room. Elegantly fitted-out with a light tone wooden furniture and designed with natural tone cotton and silk fabrics. Equipped with a large bathroom which can be opened to the bedroom by decorative screens, comprising of a bathtub and separate shower, independent toilet with bidet and separate double washbasins. Furnished with walk-in closets or large wardrobes. Minimum occupation: 1 adult. Maximum occupation: 3 adults or 2 adults and 2 children. 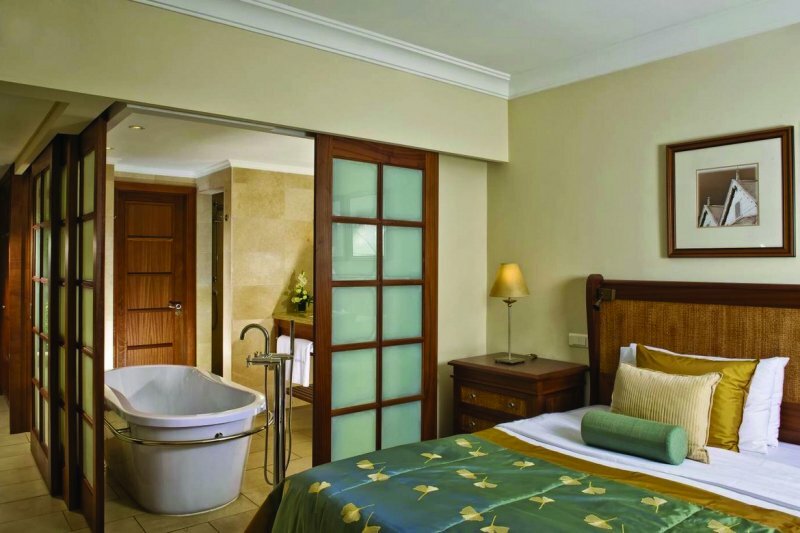 10 suites of 92 sqm delicately decorated with pastel green fabric and furnished with light wood furniture. Sense the exotic charisma of one of our 4 themed suites of 80 sqm: “Frangipani” our tropical style suite; “Namaste” with its Indian touch; “Victory” the marine suite as a tribute to the historical background of Balaclava and “Savannah” with its African flair. 1 Honeymoon Suite of 105 sqm with its huge terrace, private whirlpool and sun deck offering exclusive holidaying for the newly weds. Stretch in one of the 2-storey 125 sqm suites. Master bedroom with adjoining luxury bathroom comprising of a separate shower & bathtub, double washbasins, private sauna and walk-in closet. Large lounge and guest toilet and modern equipped business study in roof top. 3 TV. A large terrace with its whirlpool overlooking the bay. The Presidential Suite is also declined on 2 themes giving each of them its distinct character. Enjoy comprehensive sumptuous breakfast buffets and delicious dinners from the buffets and open cooking stations in this top restaurant, with an excellent view over the pool area and the sea from all tables. Additionally, the Belle Vue also serves buffet lunches of local specialities and international favourites. Breakfast, lunch and dinner served. 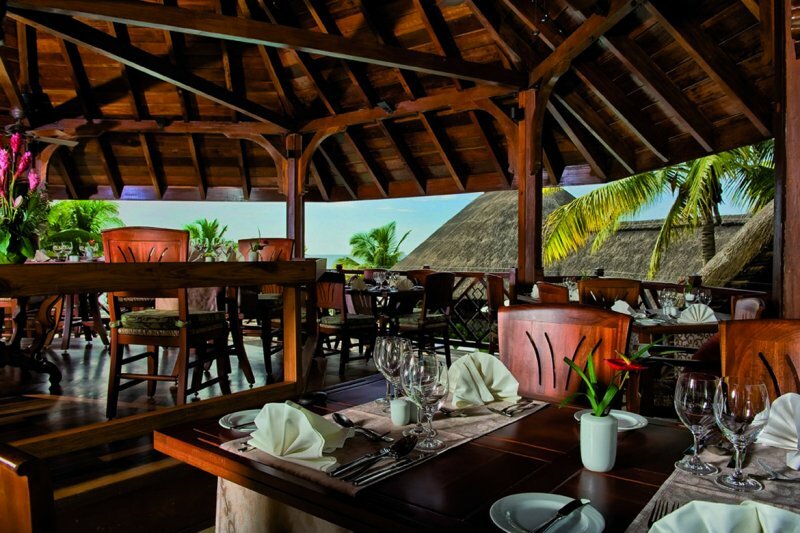 This noble gourmet restaurant has been harmoniously integrated within what is left of an old pirate’s hideaway located on the hotel grounds known as the Balaclava Ruins. 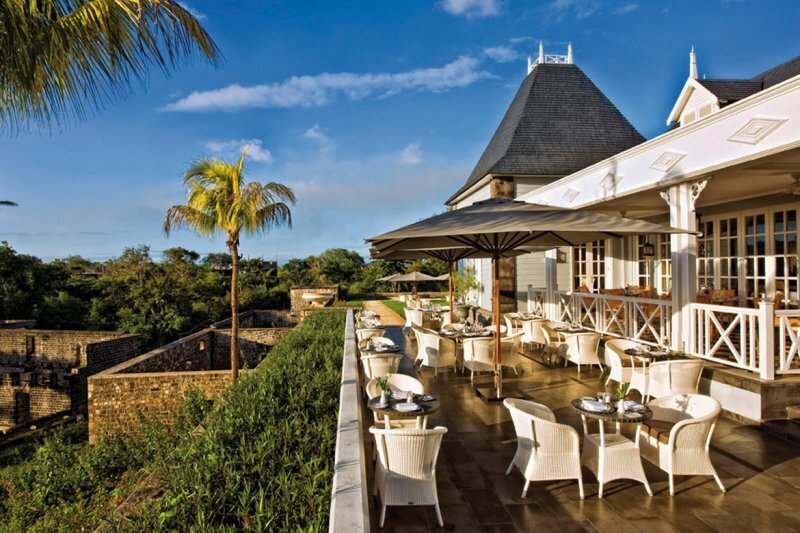 The restaurant’s colonial architecture and interior design is a tribute to the island’s colourful past – transporting diners back to the time of European sugar barons and their manors. Open Monday to Saturday from 7 to 10pm. 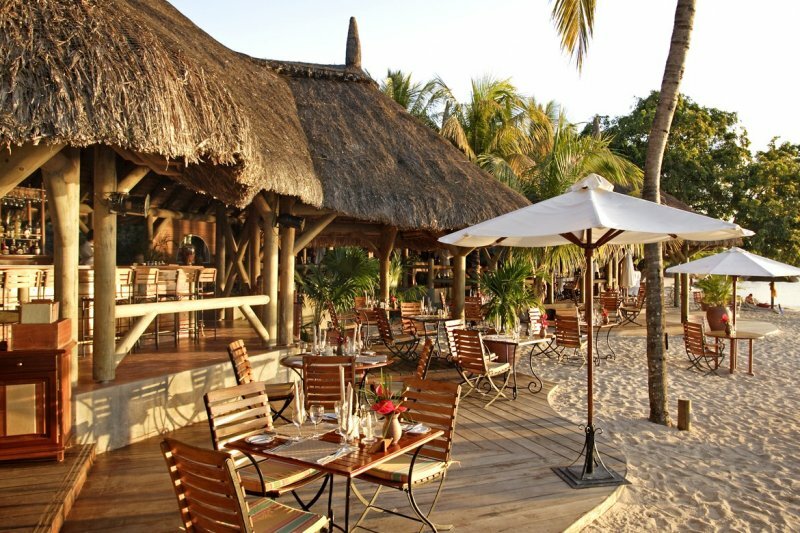 Located right on the beach, this A la carte restaurant prepares delicious snacks and scrumptious meals as well as afternoon coffee and cake. A great place for a romantic dinner for two while watching the sundown. Serves breakfast, lunch and dinner. Enjoy the sight over the pool area. Early bird breakfast daily from 4 to 7.30 am. Refreshments, snacks, tea and crêpes. À-la-carte snacks daily between 12.30 pm and 11 pm. “Turtle Club” Open daily from 09.00 to 16.00 hrs. Located near the beach in the middle of a safely fenced play ground, our kids club is a small house consisting of a game/TV-room, kitchenette, toilet and veranda where hostesses take care of children from 3-11 years. Games, toys, children videos. Children’s play ground. Daily children’s programme. 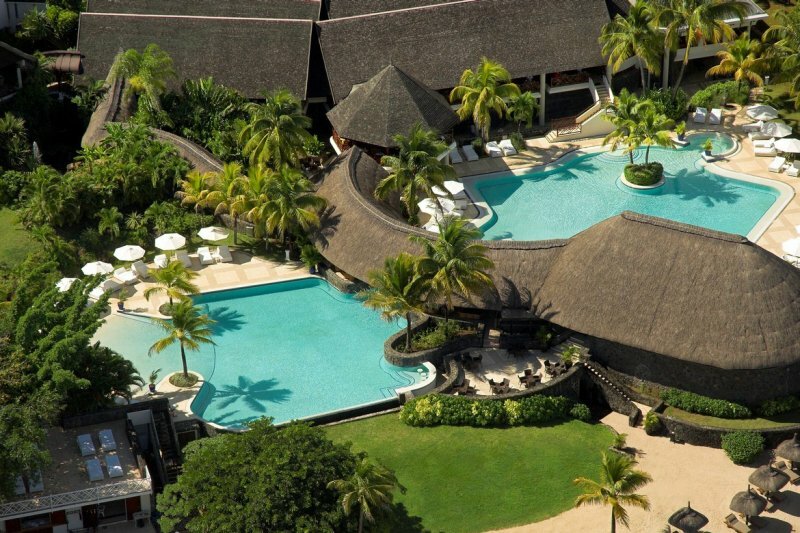 Wonderfully integrated within the resort’s 25 hectares landscaped grounds, the wellness oasis covers an expansive 3,500 sqm. 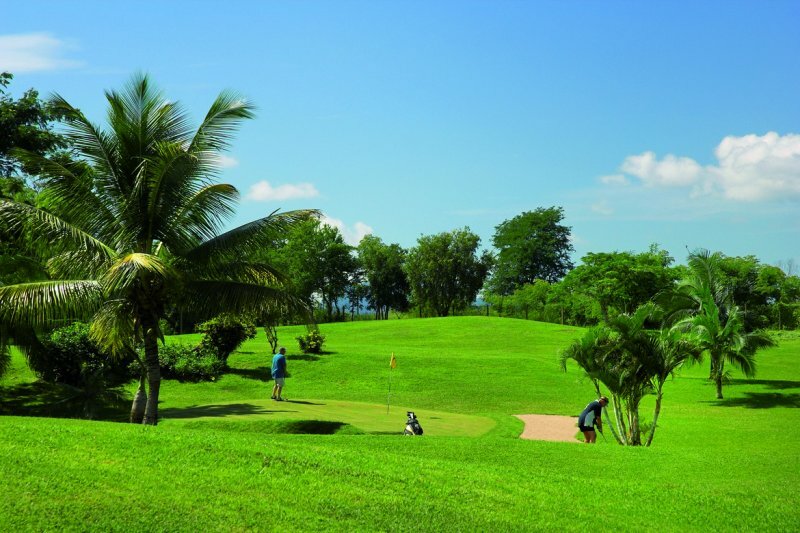 Delve into a world of tranquillity where the splashing of waterfalls and the chirping of tropical birds is not some looped recording. Indulge in some professional pampering while treating yourself to the benefits of therapeutic treatments and cosmetic applications. All massage preparations, creams and masks are made using tropical flowers, plants and natural oils from the region which are then mixed according to the results of your skin analysis.